Why does the Nutrilite Power of 5 Campaign target children ages 6 months to 5 years old? 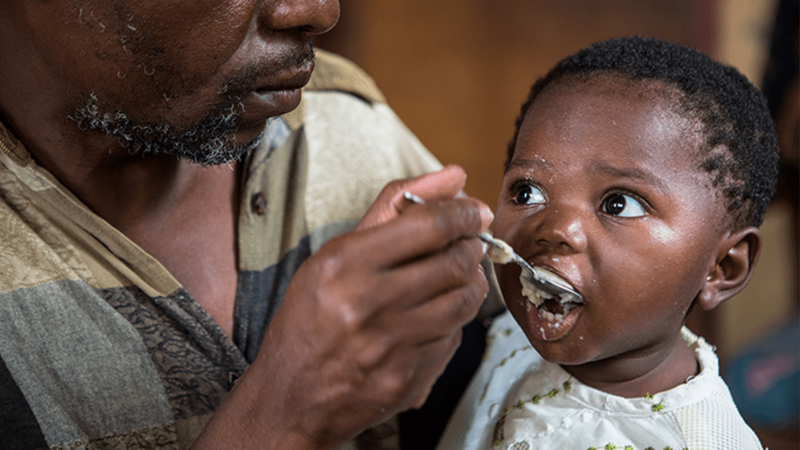 According to health and nutrition leaders like the Global Alliance for Improved Nutrition (GAIN) and the World Health Organization (WHO), the first 2 years of life – or the first 1,000 days – are the window of opportunity to prevent early childhood malnutrition that can cause permanent damage. Amway developed Nutrilite Little Bits for children who have limited access to proper nutrition during this very important time of development, so they can grow to become stronger, healthier adults. We followed World Health Organization guidelines so Nutrilite Little Bits would be right for malnourished children all around the world. It has no taste or smell and is designed to be mixed with any of the children’s food once a day, adding 15 essential vitamins and nutrients that everyone needs to become a healthier adult. Malnutrition is a serious issue but it can be prevented. We’re proud of the work we’re doing with the Power of 5 Campaign and hope you’ll join us as we help thousands of children, their families and communities live better lives.